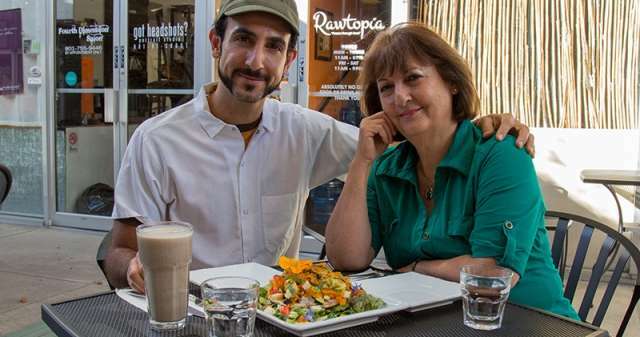 Omar&apos;s Rawtopia in Sugar House will surprise and delight even the most stubborn skeptic of raw and/or vegan cuisine. The unique dishes include simple favorites like housemade Hummus and Tabouli Bites, served in boats of fresh lettuce, and tantalizing wonderments such as the Nut Burger, a rich and flavorful macadamia-nut patty stacked with fresh toppings and served between two cabbage leaves. The rest of the menu is just as creative and delicious, and in addition to being raw and vegan, it&apos;s organic and mostly locally sourced. 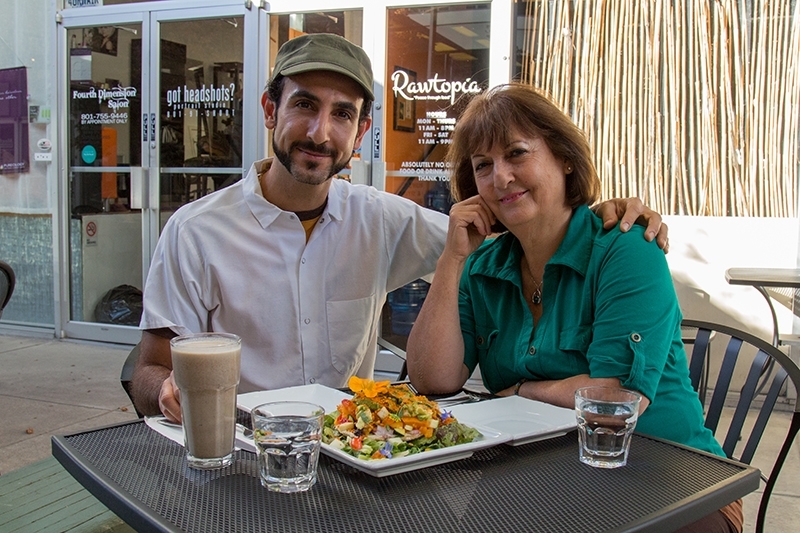 Learn more about Omar and his fresh approach to food at SLUGMag.com.